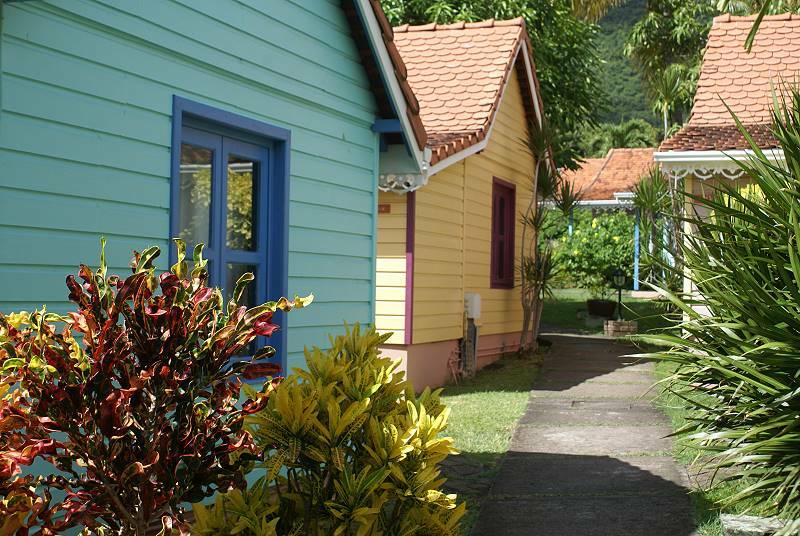 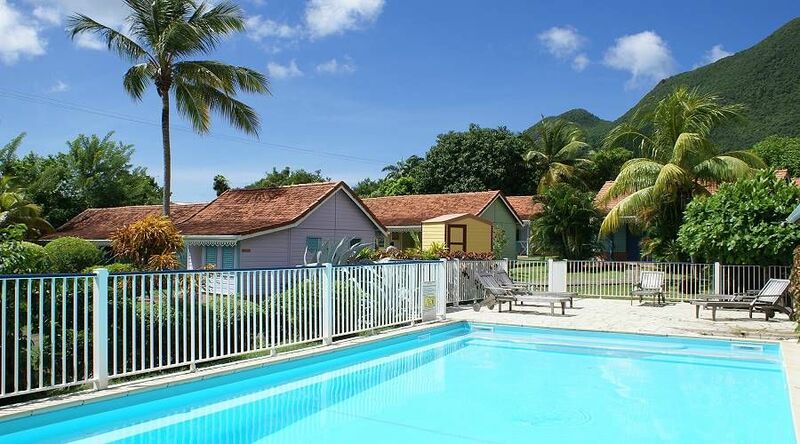 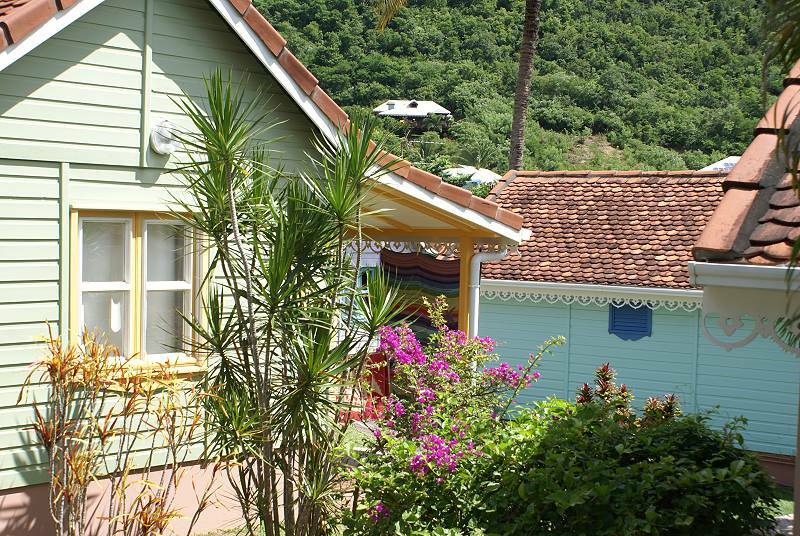 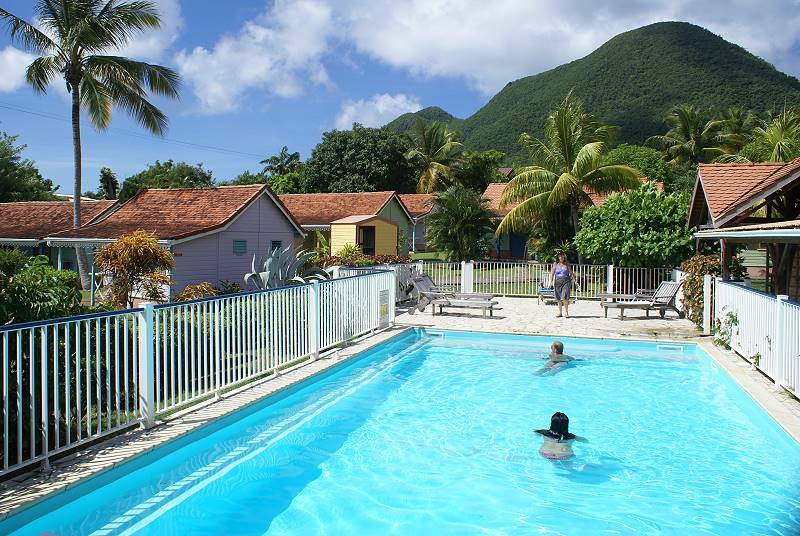 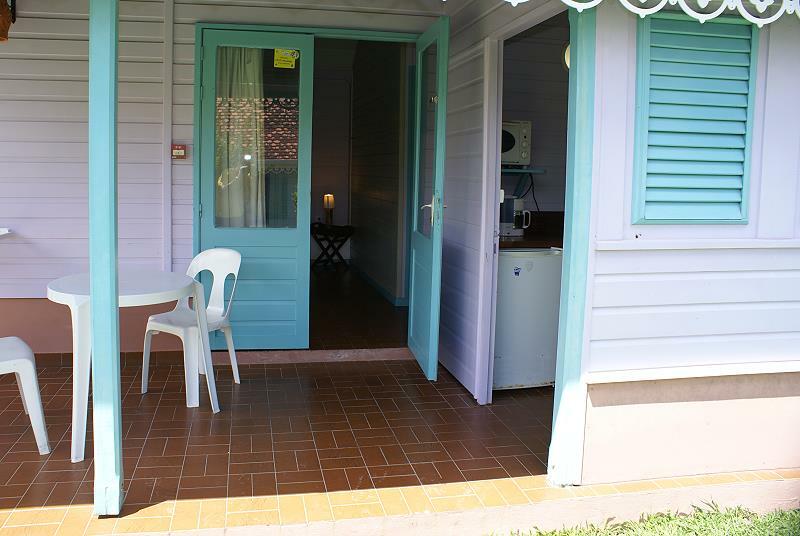 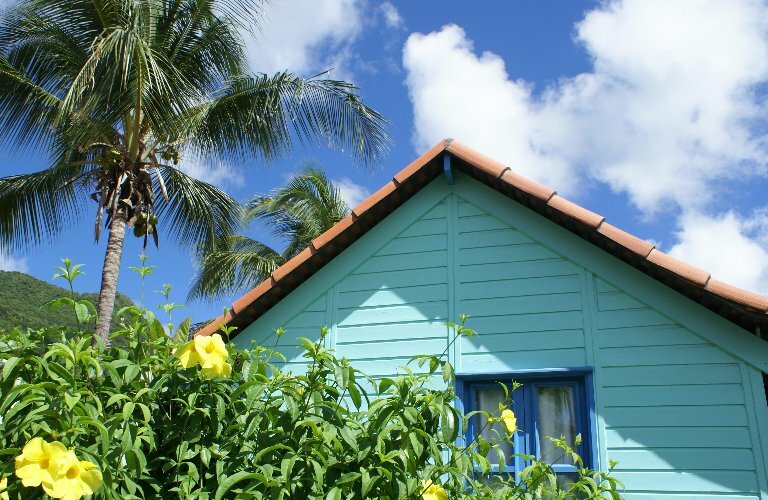 50mt from Diamant Beach, one of the more well known touristic locations of Martinique, L’Anse Bleue is a small family run hotel that offers a number of coloured bungalows that sleep from 2 to 4 people, fitted out with all comforts, located in a nice tropical garden with swimming pool. 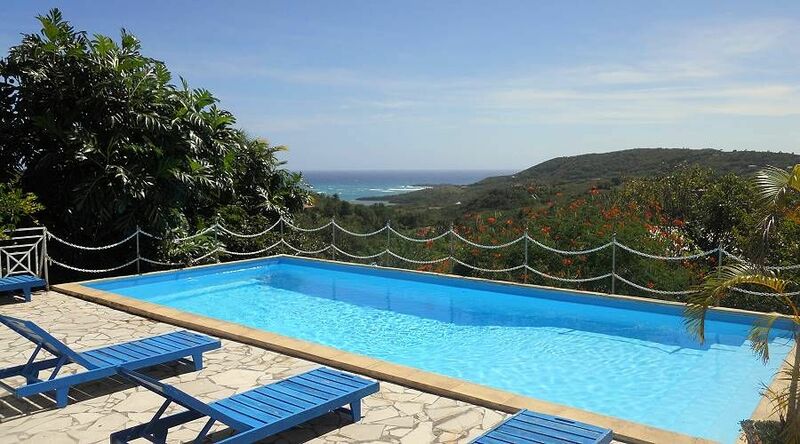 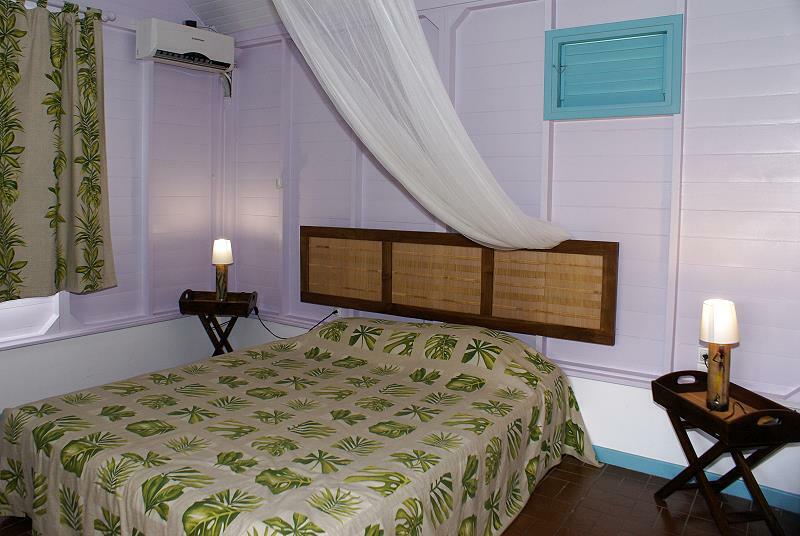 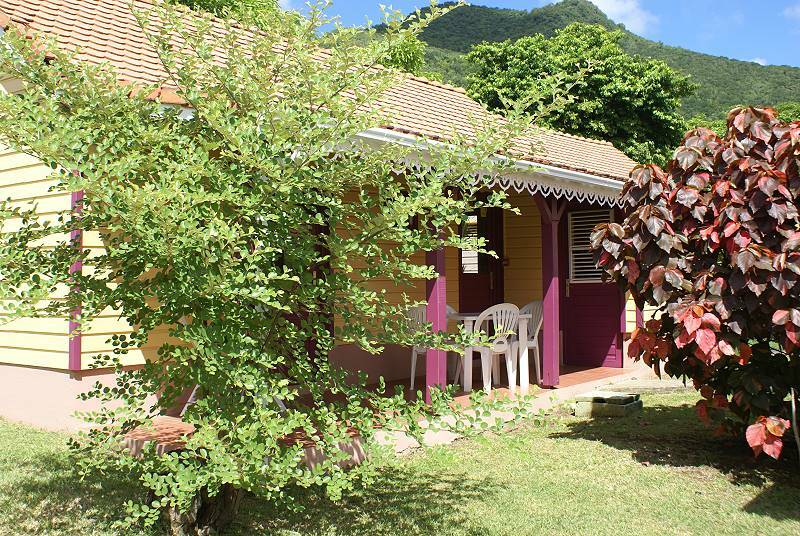 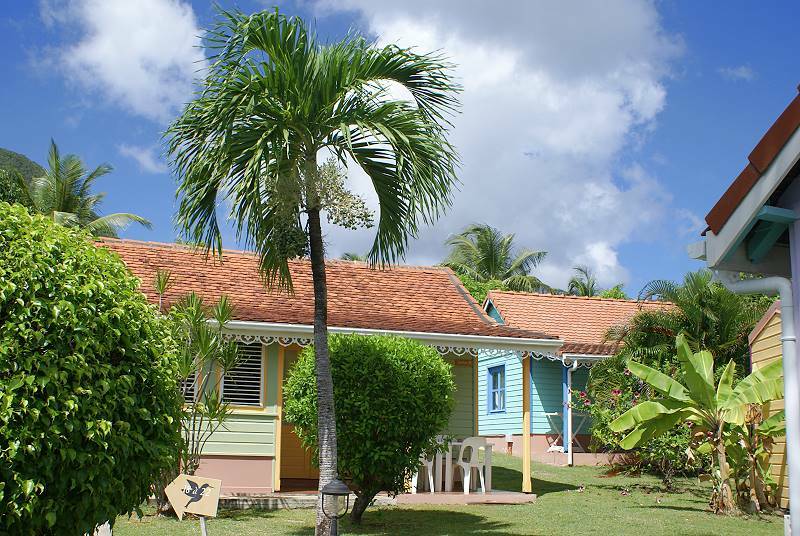 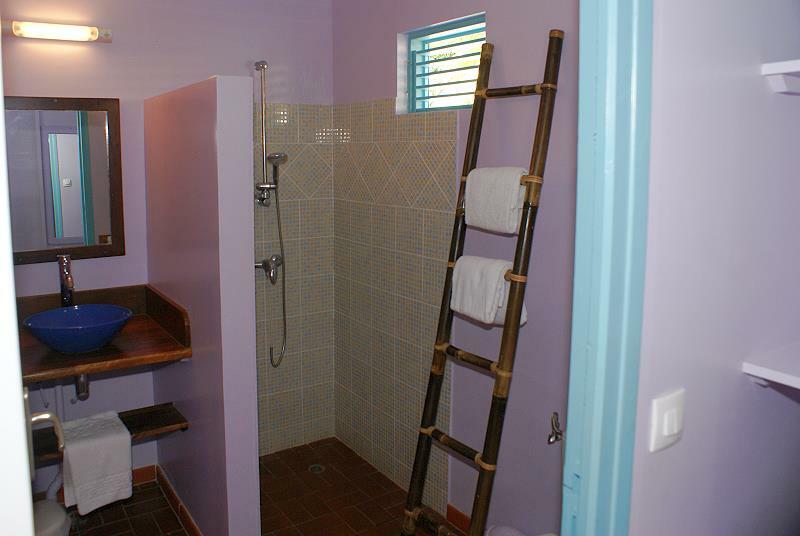 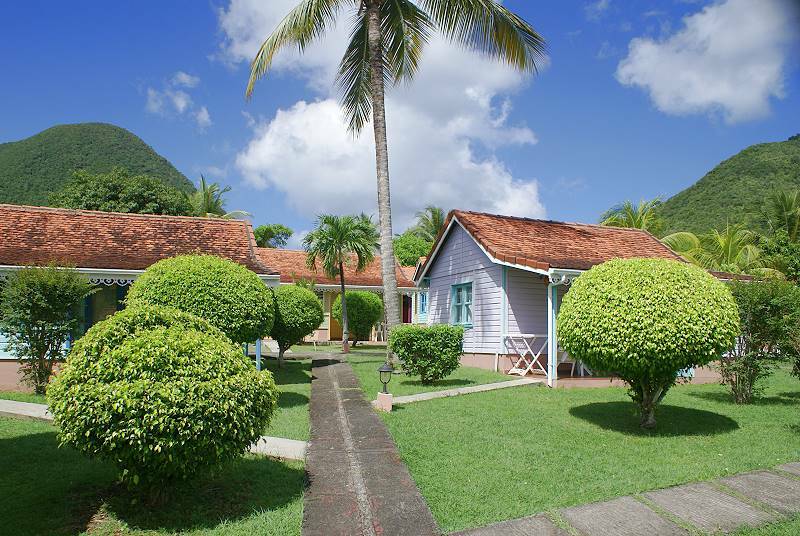 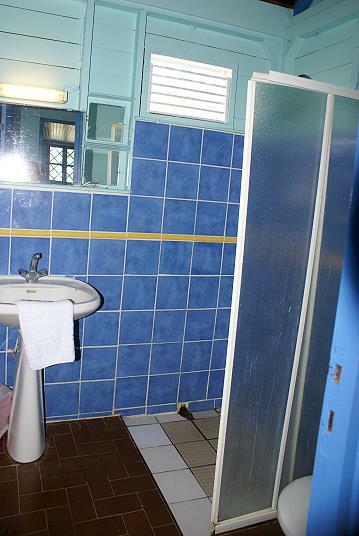 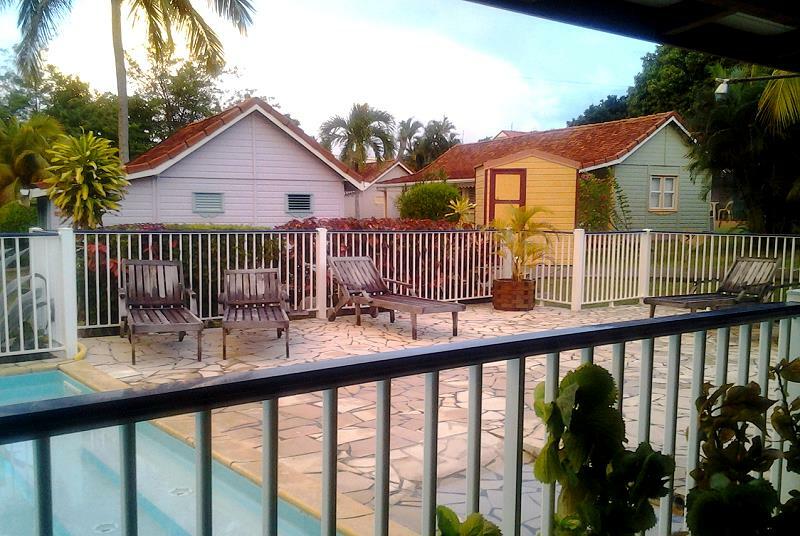 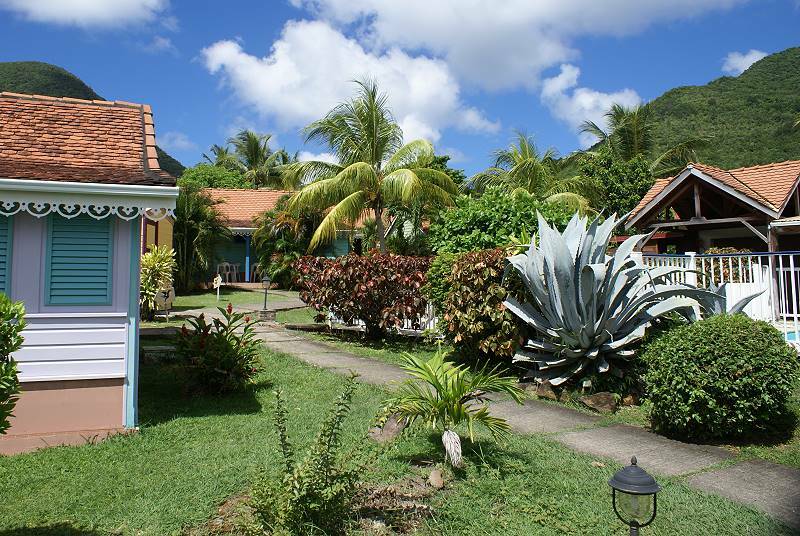 Recently renovated, the hotel offers 20 bungalows for 2 people and 5 bungalows for 4, all of them have verandas, fully equipped kitchens, bathroom with shower, air conditioning, TV, telephone and safety deposit box. hut with hot and cold drinks, fresh fruit and juices, a wide choice of breads, cold cuts and yogurts are at your disposal to help make a good start for your days and discovering the island. 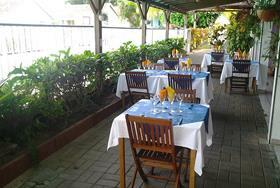 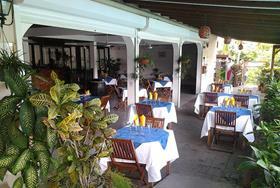 The hotel’s restaurant has a great reputation in Martinique and is open every evening except for Wednesdays and Sundays. 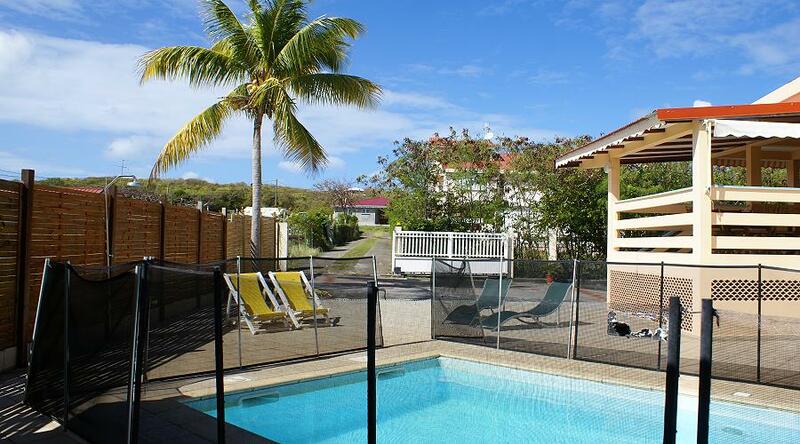 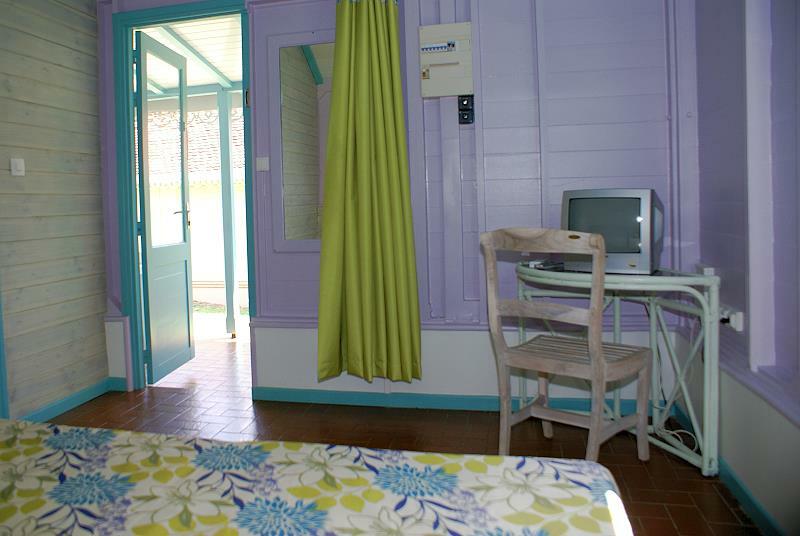 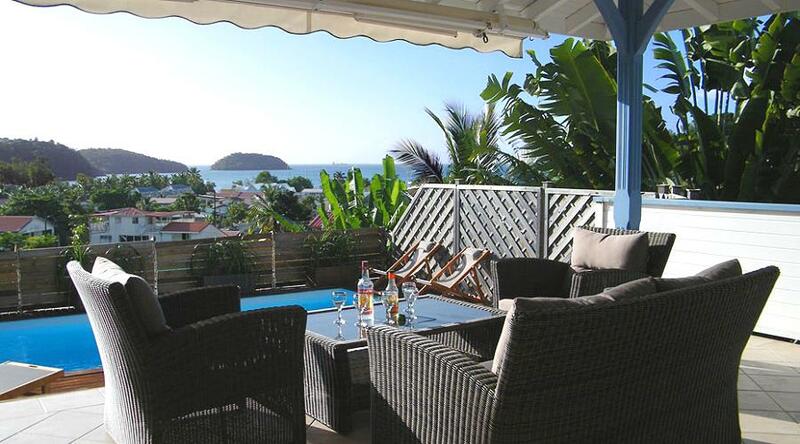 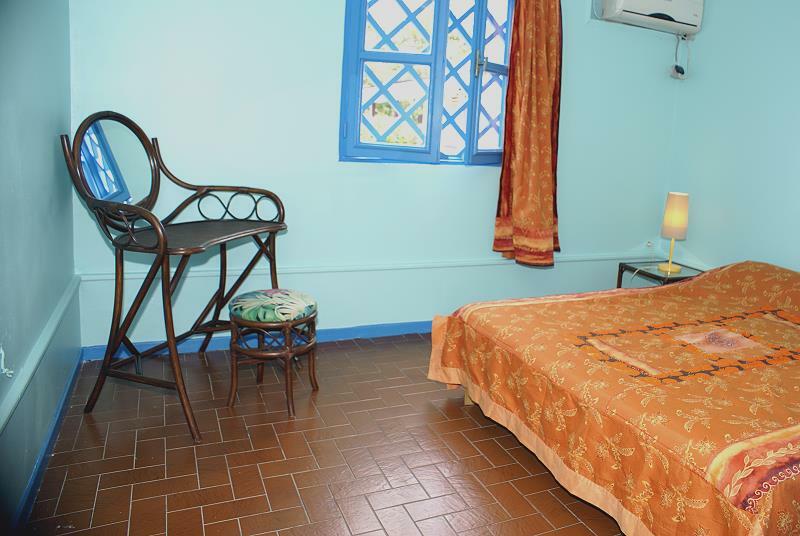 The hotel L’Anse Bleue is just a few km from the typical hamlet of Diamant, one of the best know touristic centers of Martinique. 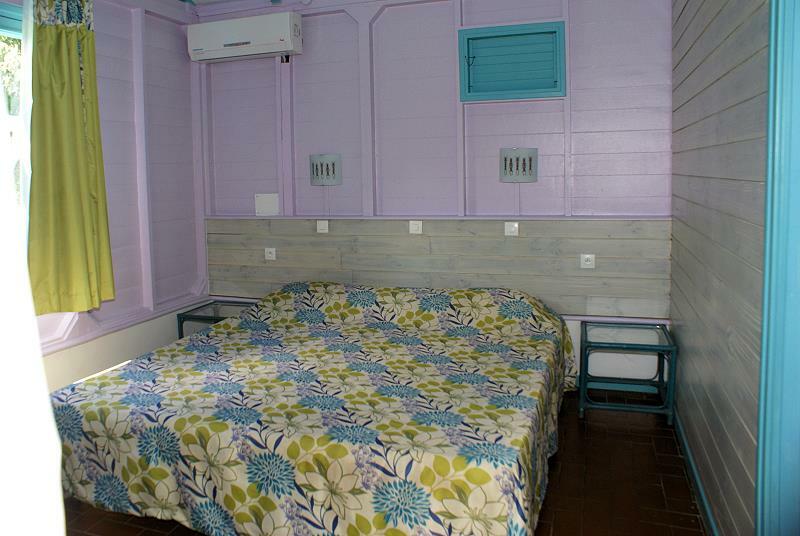 You can reach it by foot walking along the beach where you will find a number of restaurants, the local market and numerous shops and services. 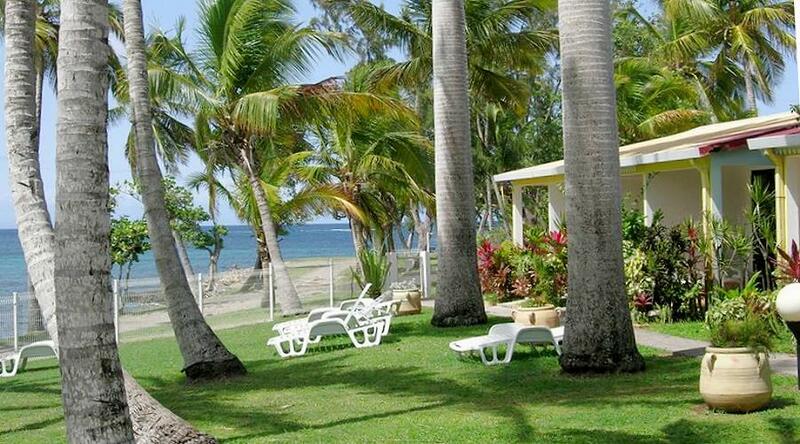 In the opposite direction, approx 100mt from the hotel you can reach Anse Cafard Beach. 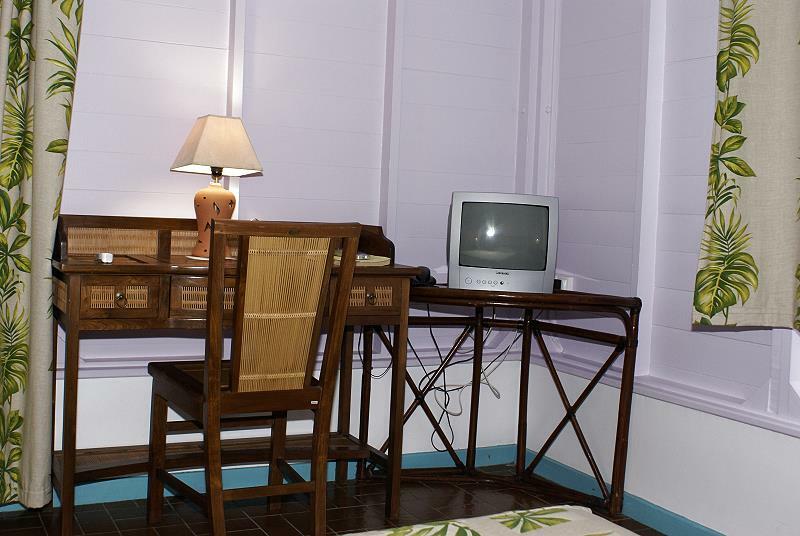 A wide selection of sports can be chosen from near the hotel such as: diving, kite surfing, parasailing and hikes both on foot and by horse. 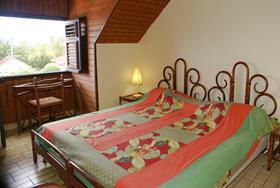 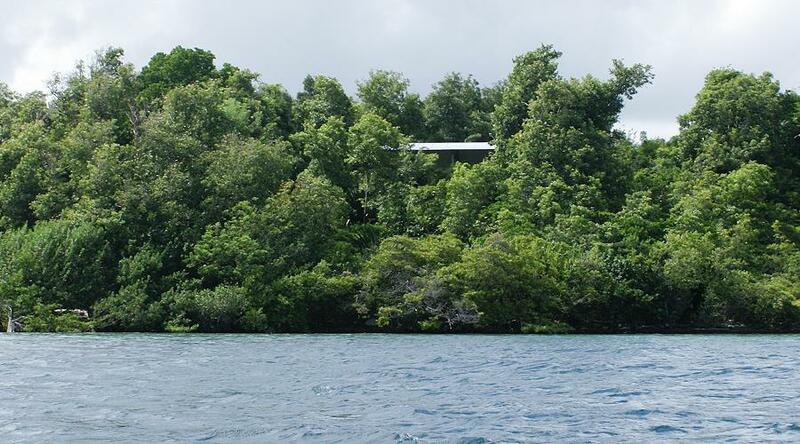 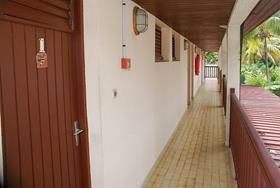 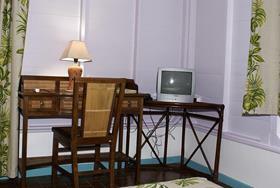 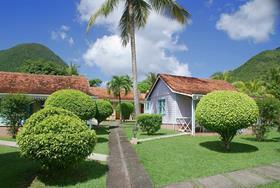 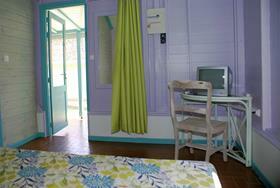 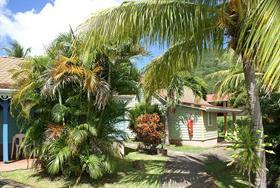 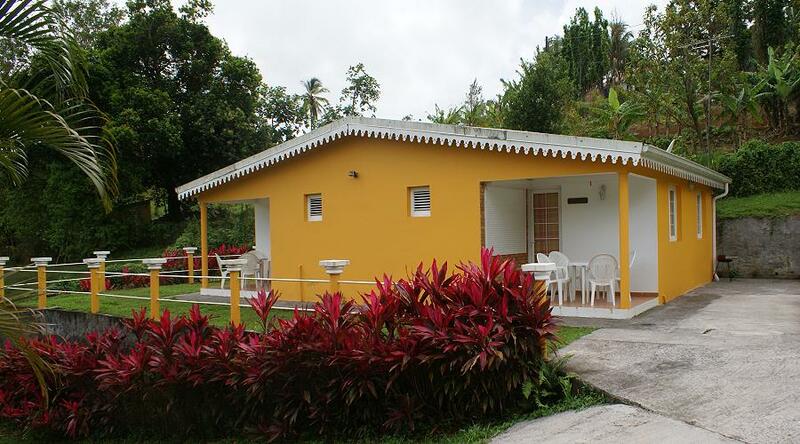 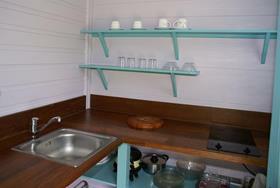 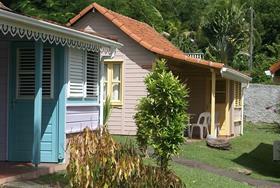 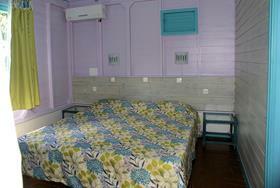 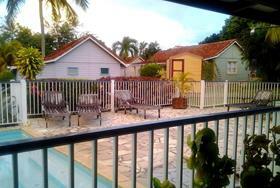 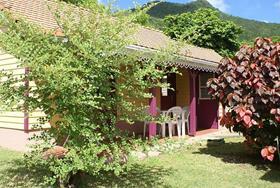 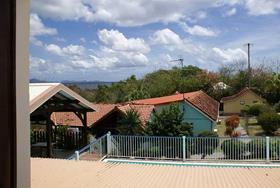 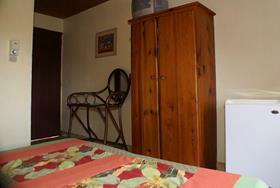 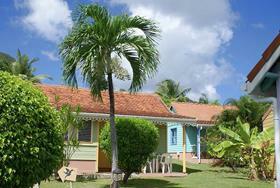 The bungalows are well placed in a beautiful tropical garden of 5000sqmt that is a gated property. 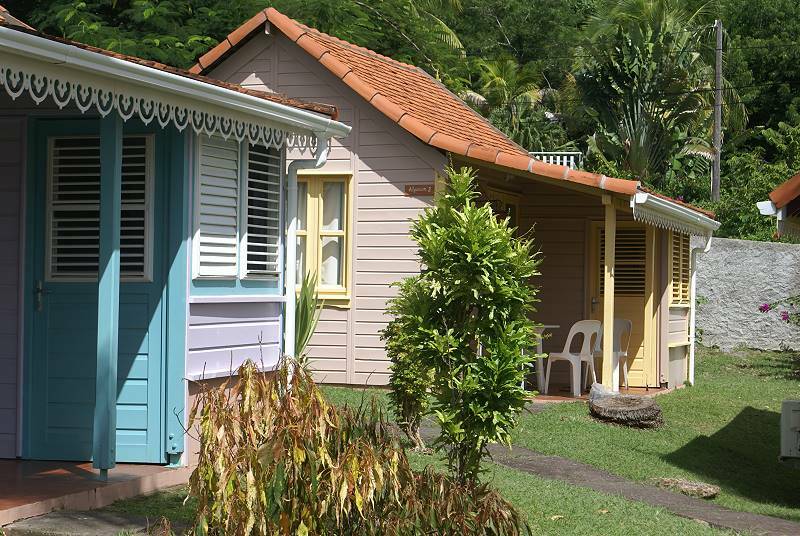 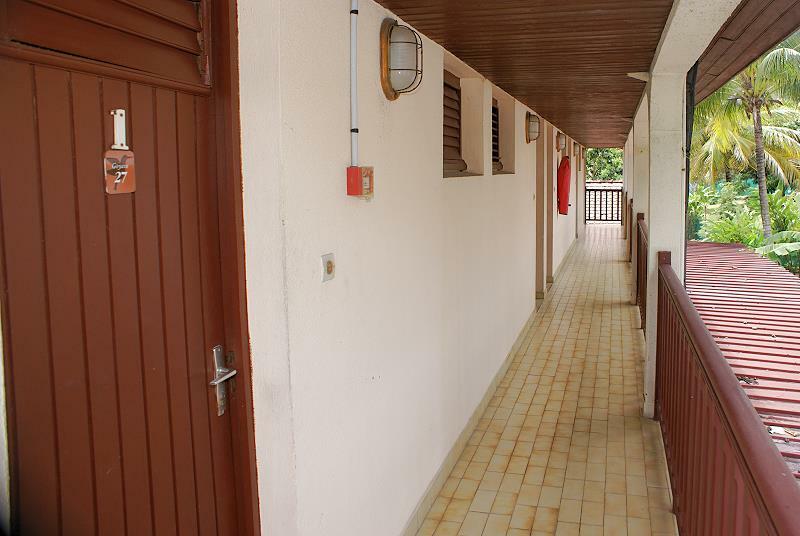 There are bungalows for 2 persons where a third bed can be added for a child up to 6 years of age; bungalows for 4 persons have 2 bedrooms, both with access to the verandah, communicating or separate from the bathroom. 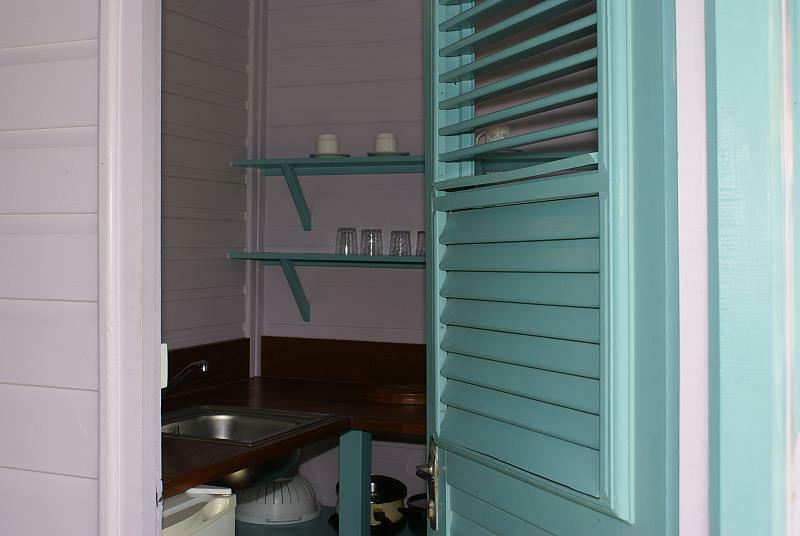 All of the bungalows are have a small kitchen corner with access directly on to the verandah and are fully equipped (electric oven, electric coffee machine, cutlery ecc…) and with bathroom with shower and hairdryer.